The Melbourne Convention & Exhibition Centre MCEC development project is a $1.4billion investment to create a precinct that links Docklands and South Wharf. 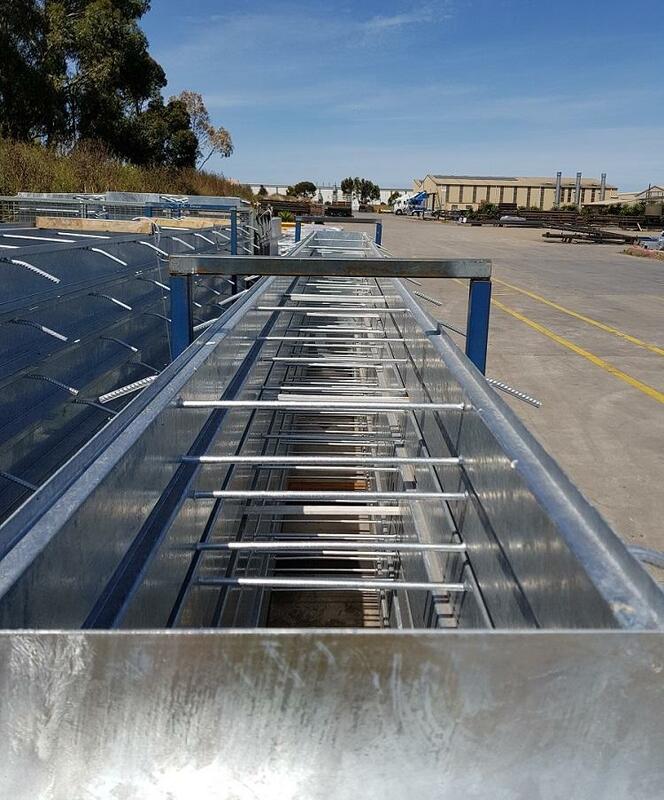 Our involvement includes galvanizing floor access pit ways and covers for the entire floor of the centre’s expansion. It’s a lengthy project that involves multiple stages & we’re working closely with Tafkom Engineering to pack and co-ordinate delivery of each phase to meet our client’s onsite needs.